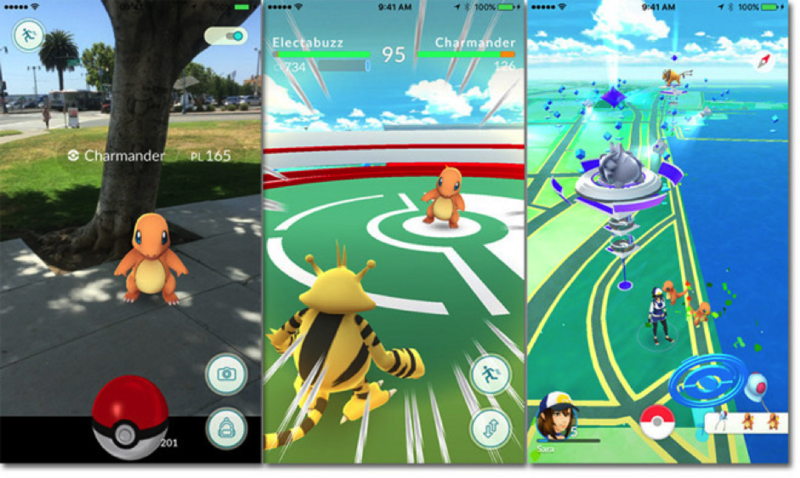 If Game of Thrones is the reigning television series, Pokemon Go is the hot and happening game application that has been making everyone fall in love with it and also to fall over many other tangible things. 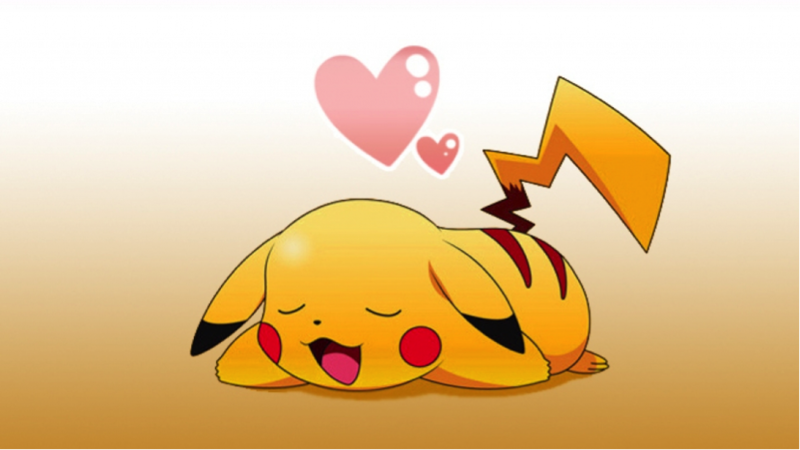 People have become so blind in their love that they are colliding with each other and ramming into walls, trees, pot holes, poops etc., all at a glimpse of Pikachu, the rising hero. This obsession has turned Pokemon Hunters into zombie fans as well. Pokemon has not only claimed the lives of normal people but has also taken the media and fine arts by storm. How? Here you go; yet another crazy fan of the game in Punjab. 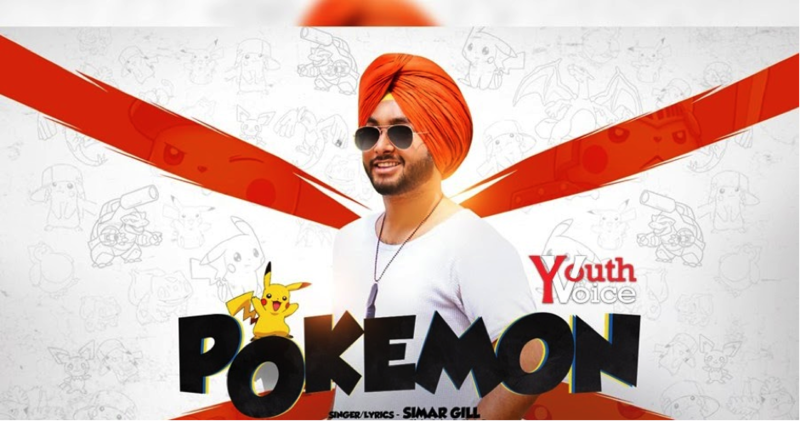 This time it is the well-known singer, Samir Gill, who has dedicated a crazy and funny song to PokemonGo. Simar Gill is a celebrated Punjabi pop singer whose melodies have made him nation’s heartthrob. And here he comes up with a song named ‘Yaar Pokemon ni’ where he tracks the splendour and eminence of the game in Punjabi. See how media is influenced by this strange yet irresistible hunting game?